Henry’s House Teepees make play time stylish and Avery Rabbits make play time adorable! By adding an Avery Rabbit to your collection you are gaining a beautifully soft and super cuddly best friend for your little one. A friend for life. Avery Rabbits are made from 100% wool flannel (doctor flannel) and filled with 100% corn fibre toy fill. Both natural products that are naturally hypoallergenic and anti-bacterial. 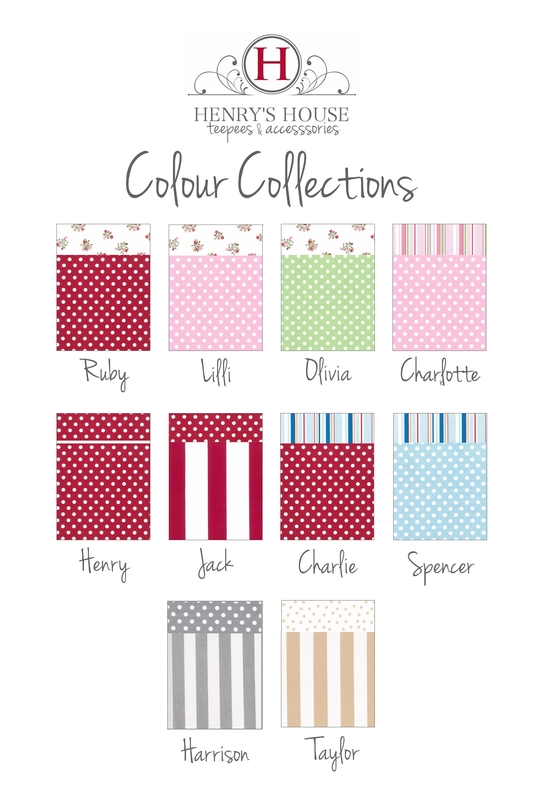 Avery Rabbit outfits are made from 100% cotton fabrics from the six Henry’s House colour collections to co-ordinate with your Teepee. If you love to create and sew you can buy the Avery Rabbit e-Pattern and make your own cuddly friend. The e-Pattern includes step-by-step instructions including diagrams to help you bring a little “hOppiness” into your life. Also available is the Henry’s House Teenee Teepee that is the perfect size for an Avery Rabbit hide out. 50cm tall. Girl in a dress or Boy in shorts & scarf. Click HERE to Pay through PayPal (can use credit card) and receive your e-Pattern via email. You will find more details about Teepees by clicking the About tab above. And it’s simple to order a Teepee, visit the Orders tab and make your selection.